Description: Donald Mackenzie is an American violin and bow maker based in Cape Cod, Massachusetts. 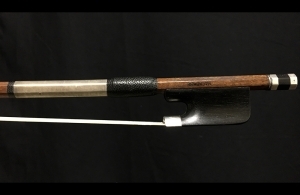 He began making and repairing instruments and bows in the early 1960’s. 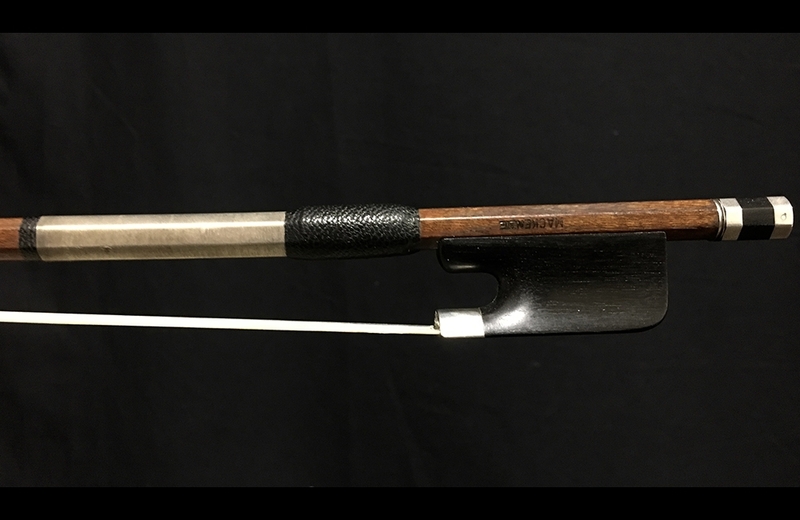 He received training in the 1970’s from William Salchow, through which he learned the traditional French approach of making bows. In the 1980’s, Mackenzie studied with Marten Cornelissen in which he learned the acoustic properties of the violin. 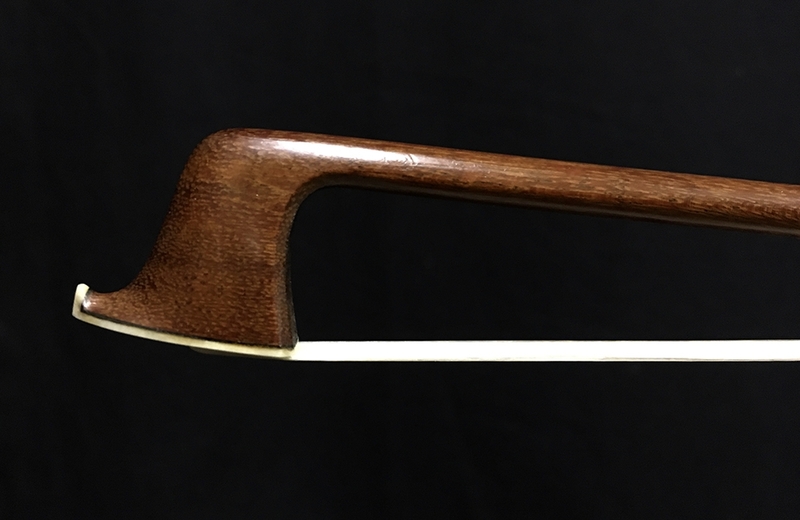 Mackenzie continues to craft fine instruments and bows in his workshop in Massachusetts.